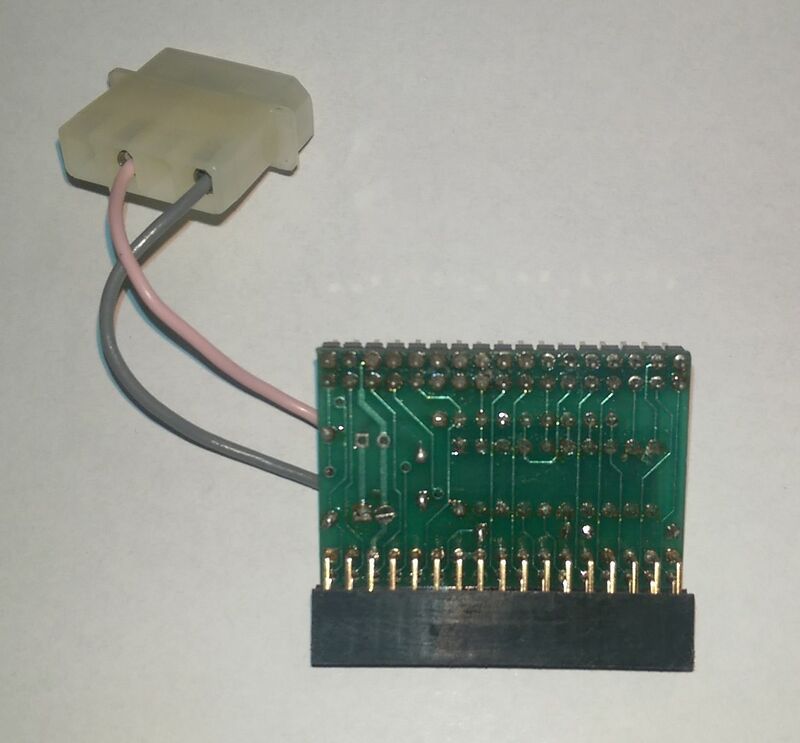 This is the internal version of the X-Copy dongle. 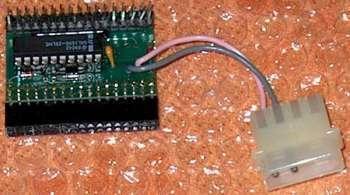 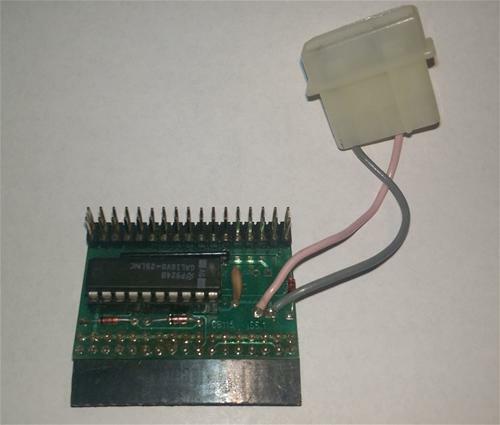 It connects to internal floppy drives and using the X-Copy software allowed you to copy many non-standard DOS disks, but in particular it made use of various tricks to allow you to copy protected software. Page contributors: Andreas Jung, Frank Jäger.